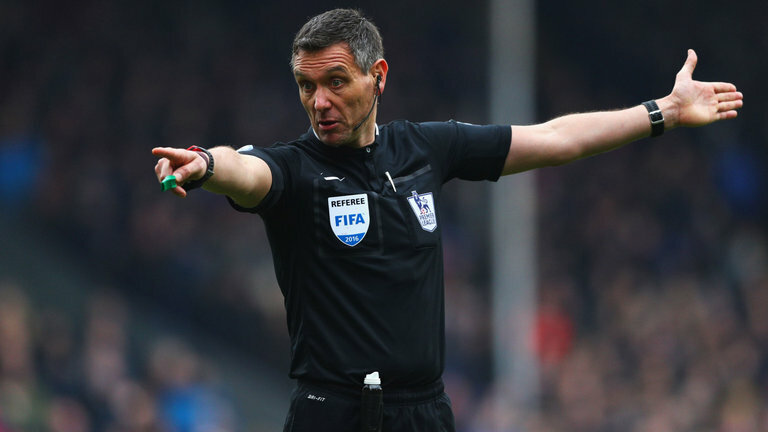 The Premier League has appointed officials who will oversee Arsenal's game against Crystal Palace on New Year Day. The referee at the Emirates Stadium on that day will be Sheldon-based Andre Marriner who was in charge when we secured a 1-1 draw against Manchester United back in November. Oh! So this guy will be reffing our game on his birthday. Let's hope he marks it well by doing things the right way and not spring up any form of controversy. He will be assisted by Scott Ledger and Simon Beck while Stuart Attwell will act as the fourth official.